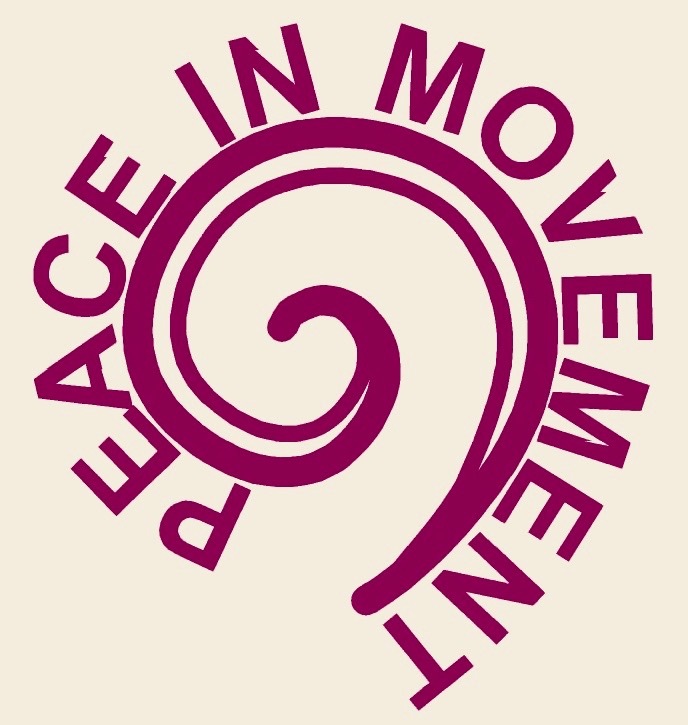 Peace in Movement – Hanne Tjersland operates www.peaceinmovement.com. This page informs you of my policies regarding the collection, use and disclosure of personal information I receive from you as a user of my webpage. I use your personal information only for providing and improving the webpage, as well as informing you about my classes and my work if you sign up to my newsletter. By using my webpage, you agree to the collection and use of information in accordance with this policy. While using our webpage, I may ask you to provide certain personally identifiable information that can be used to contact or identify you. This includes when you leave a comment on my webpage and when you sign up for my newsletter. Like many webpages, my site collects information that your browser sends whenever you visit my webpage. This is done in order to monitor certain user activities to improve and customize the webpage, including page views and clicks on any links used when managing a site via the dashboards. In general, WordPress collect the following data from you when you use my webpage: IP address, WordPress.com user ID and username, WordPress.com-connected site ID (for sites not hosted on WordPress.com), user agent, referring URL, timestamp of event, browser language, and country code. Additionally, I am using a plugin called Jetpack as a tool to analyze the number, time and page of clicks on my webpage, as well as country code from where a click has been done. This information cannot be used to identify you closer in any way. I will not use this information for any other purpose than to customize and improve my webpage. When you sign up for my newsletter you agree to that I can send you information about my classes and my work via email. I will not use your information for any other use, and I will also not share it with any third parties except for the MailChimp server that I use to manage my newsletter. MailChimp do not under any circumstances sell the information further to any third parties. The security of your personal Information is very important to me, but remember that no method of transmission over the Internet, or method of electronic storage, is 100% secure. While I strive to use commercially acceptable means to protect your personal information, I cannot guarantee its absolute security.